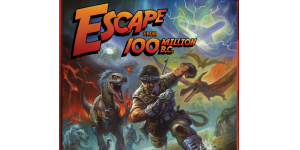 Tag: Escape from 100 Million B.C. In our Escape from 100 Million B.C. 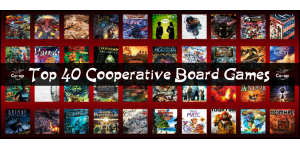 review, we look at a cooperative adventure game in which you are time travelers attempting to get back to the future!